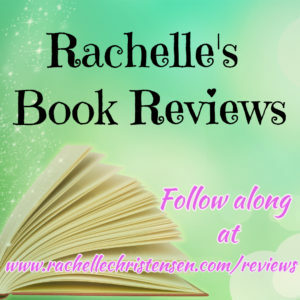 Today I’m sharing a book by one of my favorite authors, Heather Moore or H.B. Moore. 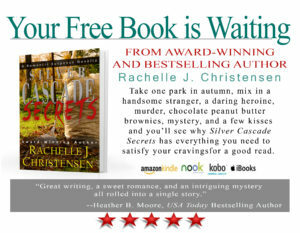 Heather writes historical fiction as well as novels and I love her writing style! 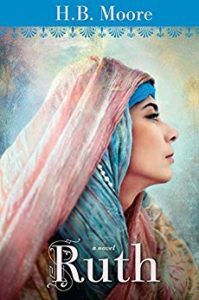 In this rendition of the Moses story found in the Bible, Heather has brought the early era of Moses to life in a story that you won’t want to miss. The story focuses on his sister Miriam and the watchful eye she has kept on the baby brother she sent down the river eighteen years before. We see how the Hebrew slaves lived and what a miracle it was that Moses grew up right under the pharaoh’s nose. 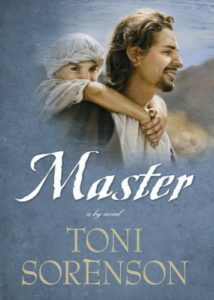 Heather’s knowledge of Biblical times enlightens the reader by showing how the setting in which Moses lived was such a dichotomy to his Hebrew heritage. Reading this made me think so much deeper about the story of Moses found in Exodus. 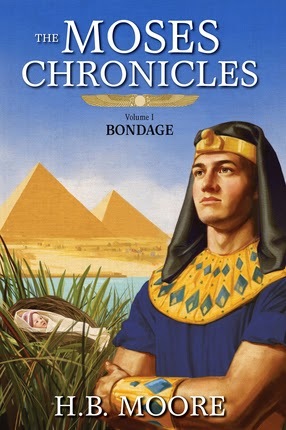 For Moses to eventually turn his back on a life of royal luxury shows his depth of character and I can’t wait to read more in the second volume of the Moses Chronicles. 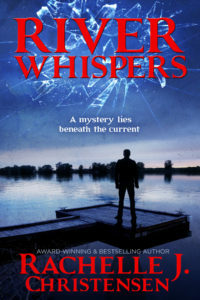 I highly recommend this book because it is an engaging story with suspense, romance, and truth from its biblical roots conveyed in a way that made me feel a connection to a story that is thousands of years old.